As the end of 2018 draws near, there are many in the aviation community who have just one thing on their mind: What’s going on with the Boeing NMA?! For the uninitiated, Boeing’s NMA – shorthand for New Midsize Aircraft – is their entry into aviation’s growing middle market, designed to fill the gap between the 737 MAX and the 787 Dreamliner, and to compete with the Airbus A320neo and A330. Proposed in 2015, after determining that the market was robust enough to support an aircraft program between their narrow-body and wide-body entries, the NMA will be a twin-aisle seven-abreast – a style that several airlines (including Alaska, Emirates and Delta) expressed interest in. Though final plans are still being determined, Boeing has announced that the NMA will be available in two variations, one with 225 seats and a 5,000 nmi (9,300 km) range and one with 275 seats and a range of 4,500 nmi (8,300 km). If production launches in 2019, as currently predicted, that would put the first deliveries in 2025 or 2026, based on other recent production timelines. As its first clean-sheet design in almost 15 years, Boeing is being cautious that the design decisions for the NMA will ensure a lower total cost of ownership. Earlier this year, Boeing emphasized that it will be using “proven technologies” to avoid the increased costs and time to market normally associated with breakthrough features. The two main design features that Boeing has yet to announce are which engine (or engines) the NMA will use and what shape the fuselage will take. Three engine makers responded to Boeing’s RFP for a new engine. CFM proposed a turbofan design that builds on its LEAP line of engines. Rolls-Royce and Pratt & Whitney both bid gear-driven fan concepts. CFM’s LEAP engines have performed remarkably well, but their highly publicized production delays – which have slowed deliveries of the Airbus A320neo – could be taken into account. Pratt & Whitney’s PW1100G engine (the other available option for the A320neo) also saw production delays; but, more importantly, it has seen in-service difficulties that could bump it out of the “proven” technology category in Boeing engineers’ eyes. It should be noted that both engines were completely new, which is what Boeing is trying to avoid with the NMA. A big consideration for all the engines in contention for the NMA contract is increased fuel efficiency, to account for the increased drag of a twin-aisle fuselage. Though Boeing has announced that the NMA’s fuselage will feature a twin-aisle configuration, they haven’t specified what shape the fuselage will take. A cylindrical twin-aisle fuselage adds 20% more drag, which would have to be made up for with other design considerations (including, notably, the engine). 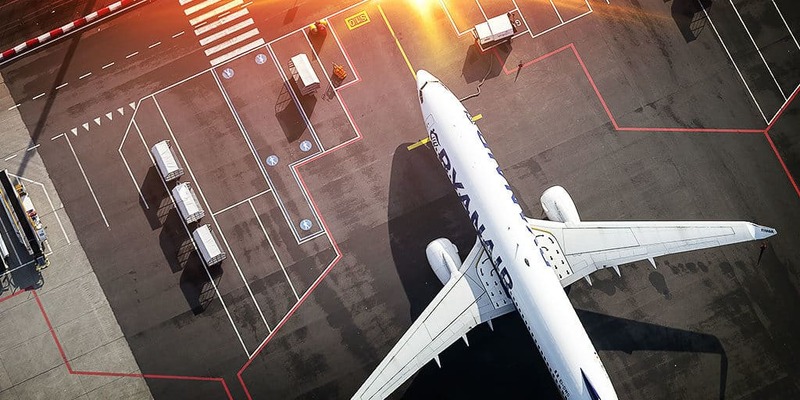 But Boeing’s Vice President for Commercial Sales and Marketing, Ihssane Mounir, has said that they are looking at “something very advanced” in terms of aerodynamics. Some have speculated that this could mean an elliptical fuselage, but that shape requires additional reinforcement, which means extra weight. A good deal of what we currently know about the NMA is broad speculation. There is even a (small) chance that the program won’t launch at all. But we’re keeping our ears to the ground as more details emerge. Boeing Executive Chairman, Steven Udvar-Hazy, has stated that they anticipate a mid-2019 announcement (which could be timed to coincide with the Paris Air Show), and that they are “protecting [the] 2025 entry-into-service date.” Whatever the case, we’ll keep you posted as we hear more!